HELP, I FOUND A WILD BIRD! 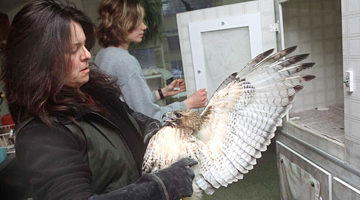 The Raptor Trust has provided free medical care to all species of wild birds since 1983. The Trust has a fully equipped medical infirmary, including an intensive care wing. 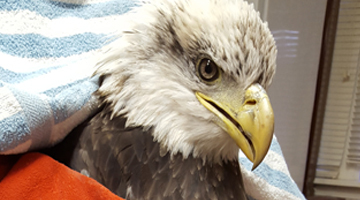 The Raptor Trust provides care for approximately 50% of all birds and 25% of all wildlife admitted to rehabilitation centers in New Jersey. The number of birds we admit each year has increased from 2,000 in 1990 to over 6,000 in 2018. At the core of the Trust’s mission is education and the sincere belief that an understanding of the role of every creature in nature helps create a better world for us all. The Raptor Trust is located in Millington on White Bridge Road, bordering the Great Swamp National Wildlife Refuge. 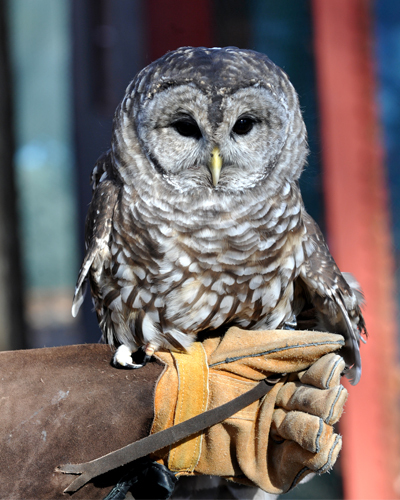 We are home to approximately 50 resident birds, an on-site medical and rehabilitation center and education center. Current visiting and bird admitting hours are daily, 9:00 am to 4:00 pm. Find out the many ways you can become a part of our mission. 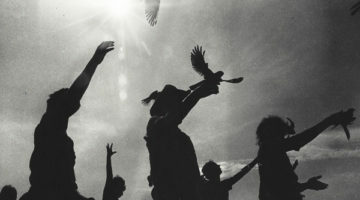 Join the Flock – Volunteer, Donate or Shop! 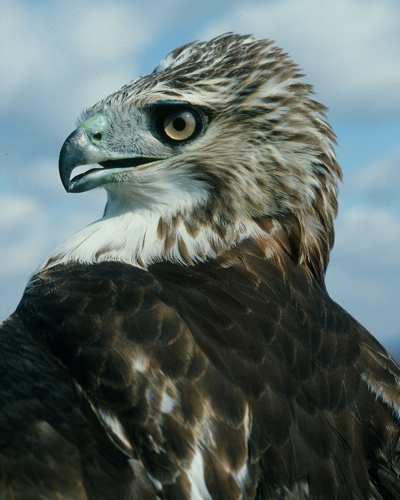 Attend a program, Meet our Resident Raptors! We are open daily, 9:00 am to 4:00 pm. 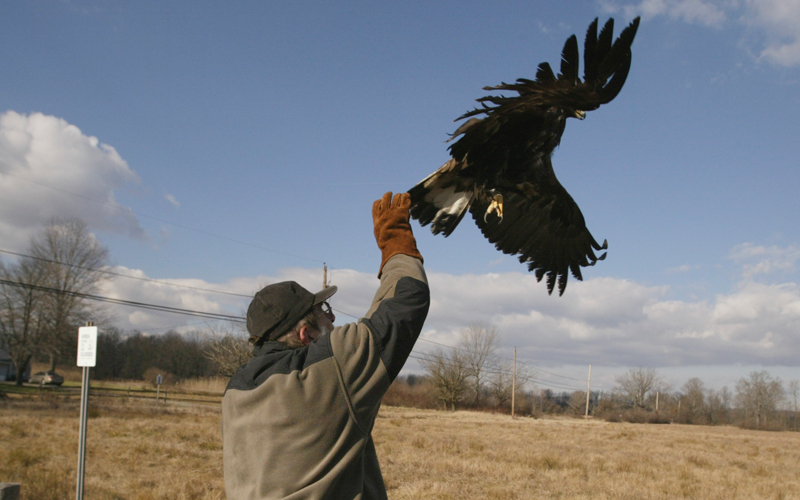 Contact The Raptor Trust with any questions or to plan your visit or program! Please do not use this form if you have found an injured bird; call our infirmary as soon as possible.